Nintendo Account is an all-in-one login for Nintendo services on Nintendo Switch and smartphone devices. Although creating and linking a Nintendo Account is optional, it’s highly recommended to do so on your Nintendo Switch. A Nintendo Account enables you to purchase content on the eShop, earn rewards, and receive special offers. If you’re new to Nintendo Account and Nintendo Switch, here are 2 easy steps to get you started. Creating a Nintendo Account is quick and simple. It can be done on your computer or smartphone. If you already have a Nintendo Account, you can skip this step. 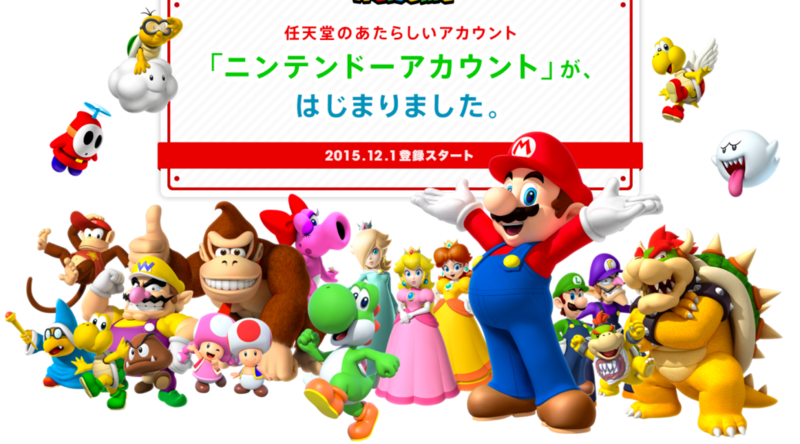 Go to the Nintendo Account website by clicking here. If you do not live in North America, Europe, Japan, or Australia, select “Canada” for country of residence, and “Not Quebec” for region. Ignore the time zone. Check your inbox for the verification e-mail. Copy the verification code to the verification page, and click “Verify”. Your Nintendo Account has been successfully created! To access the Nintendo eShop and other services, you’ll have to link your Nintendo Account to Nintendo Switch. TIP: You can link up to 8 accounts on Nintendo Switch! Now that you’ve completed linking your Nintendo Account to Nintendo Switch, consider linking your Nintendo Account to the following services. Just like how it’s done on Nintendo Switch, all you have to do is login with your Nintendo Account e-mail address/user ID and password.